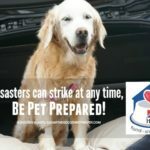 From our previous post, we discussed the Importance of Annual Veterinary Visit for cats and dogs. Taking your pet to the vet is the best love you can give. With the guidance from your vet, it helps identify an illness that can be a threat to your pet’s health. Being consistent with your pets’ checkups are vital to keep them healthy and happy. Early detection of health issues means more effective and potentially less costly treatments. 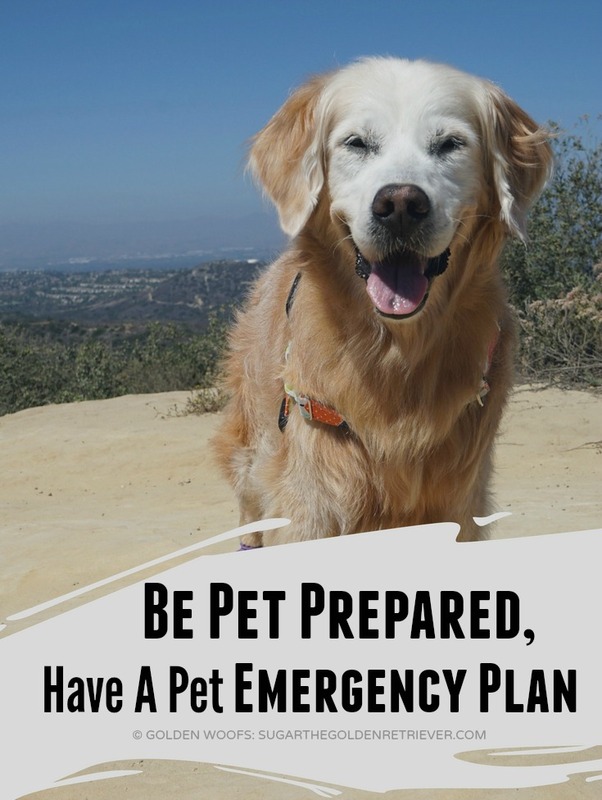 According to American Pet Products Association’s National Pet Owner Survey for 2013-14, emergency and illness visits are more expensive by $50-200. 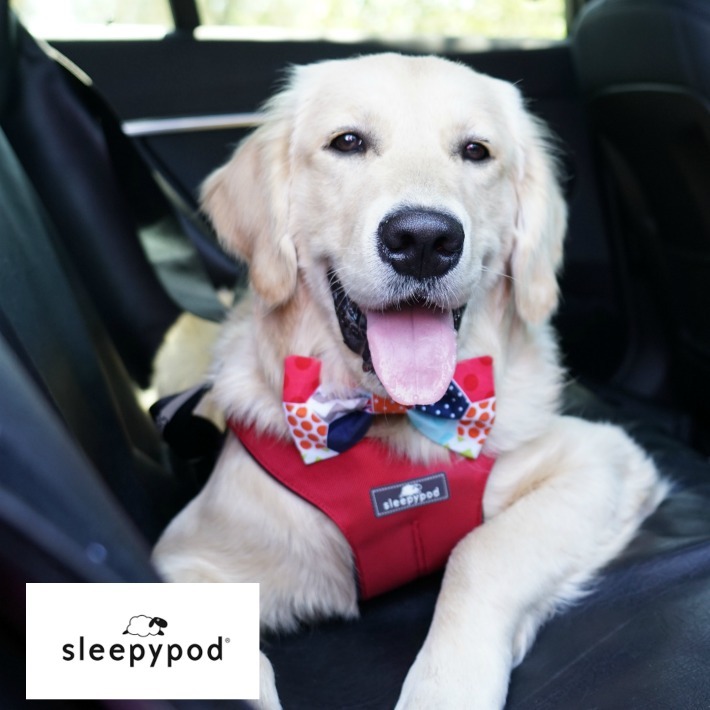 Also, it is alarming to know from the survey that 26% of dog owners and 17% of cat owners don’t visit the vet until their pet is sick and 28% of cat owners had not visited the vet for the past 12 months. Both cats and dogs have the same needs and benefits from an annual vet visit. 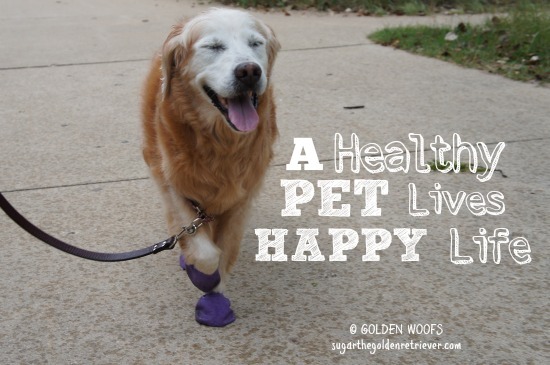 Proper Pet Preventive Care does not end with a vet visit. 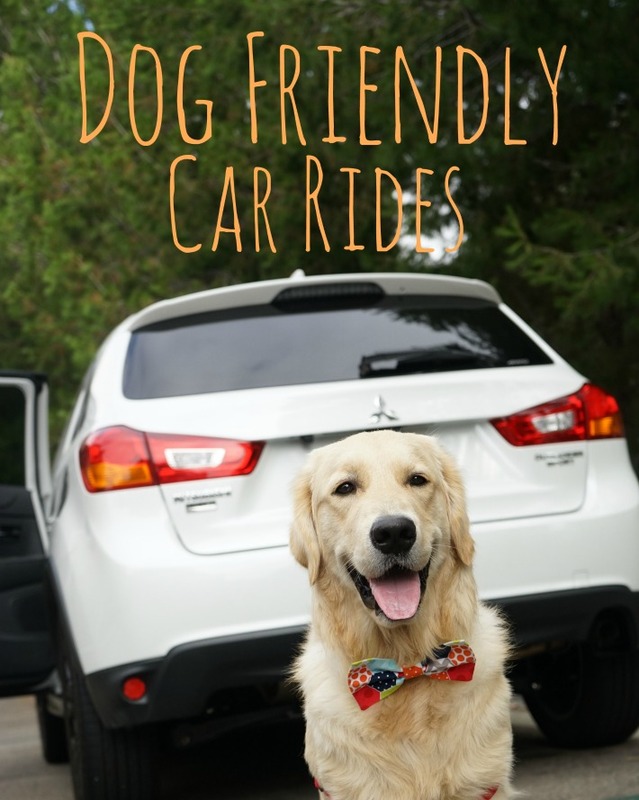 What you do as a pet parent is vital. 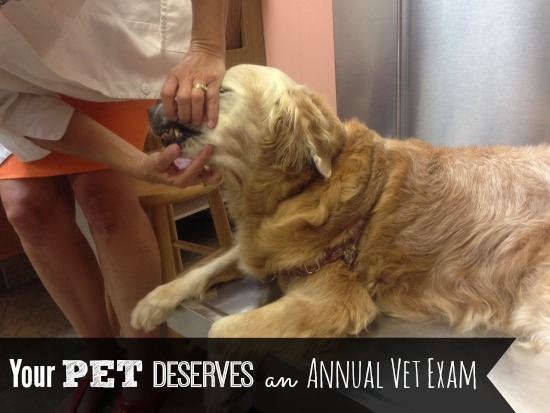 As your pet ages, an annual vet wellness exam may not be enough. 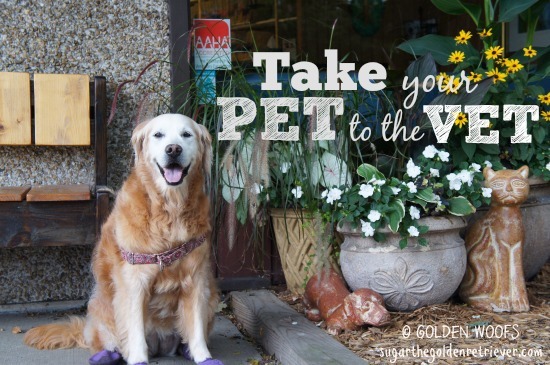 An aging pet might require a vet visit every six months or three months. 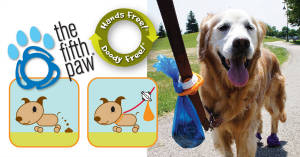 At all times, it is important that you keep an eye on your pet’s behavior. 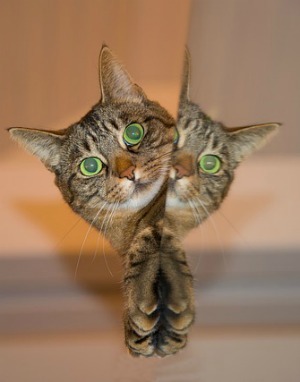 As you notice any signs of your pet being “off” or exhibiting odd behaviors, a veterinary visit is a must. Keep in mind, many dogs and most cats are relatively stoic. So far, Sugar had already four vet visits (including two surgical procedures) and we have a scheduled vet visit in late October. As a pet parent, I am very happy with the relationship I’ve established with Sugar’s vet. Developing a good relationship with your vet is vital for both you and your pet. 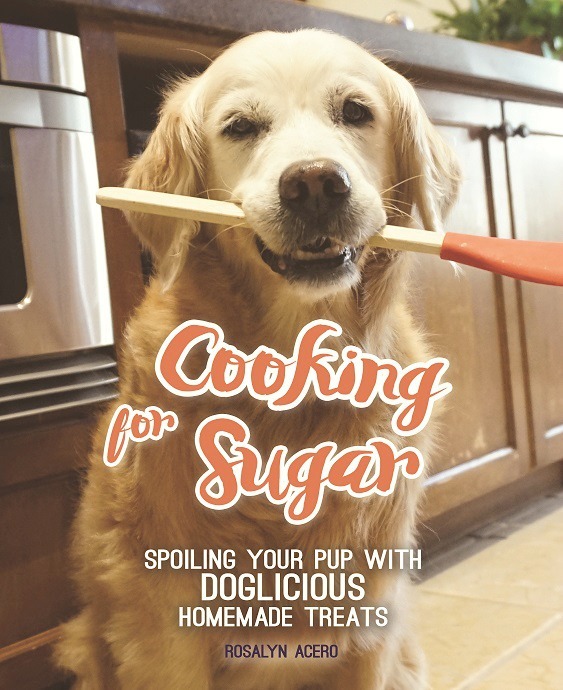 As part of Hill’s Science Diet® Healthier Pets. 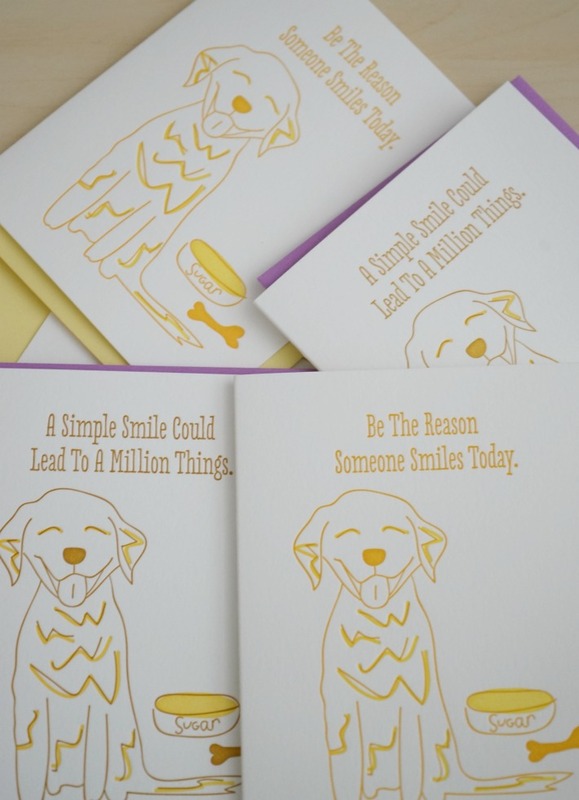 Happier Lives.TM , Hill’s is helping pet parents by giving away $100 towards a vet checkup, every day for 90 days. 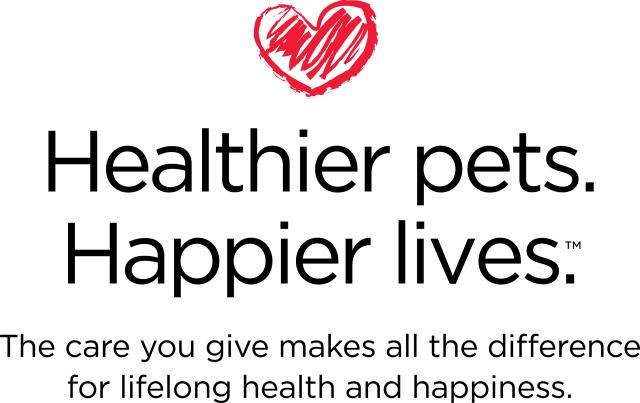 To partake in this wonderful giveaway, simply go to Hills Pet Healthy Pets Happy Life: Healthy Happy Dog or Healthy Happy Cat, select “enter to win …” and fill out the short form with your information. Post Disclaimer: This post is sponsored by Hill’s. 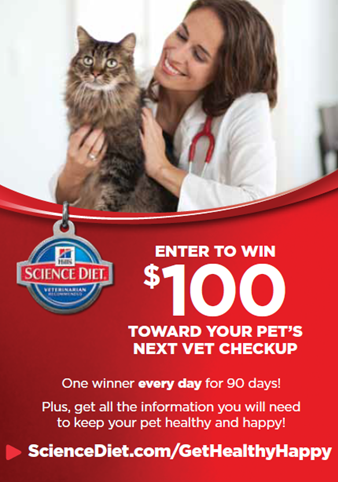 I am being compensated for helping spread the word about Hill’s® Science Diet® Healthier Pets. 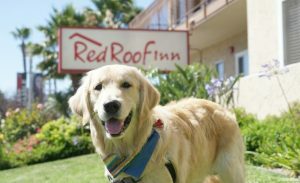 Happier Lives.TM, but Golden Woofs only shares information we feel is relevant to our readers. 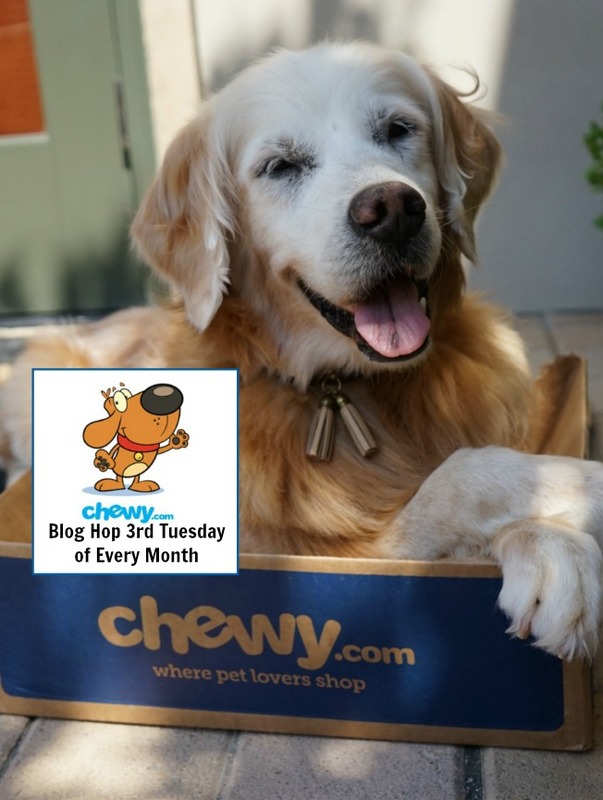 Hill’s Pet Nutrition, Inc. is not responsible for the content of this article. 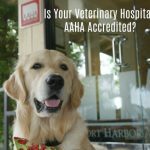 Is Your Veterinary Hospital AAHA Accredited? 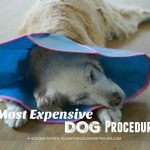 Really good information, as you said many people don’t take their pets to the vet until they’re sick, which in the end is probably much more expensive. Excellent info Sugar! Thank you for the reminder! It’s so important to go to the vet and having senior dogs like I do we make it twice a year! I think it is so important to have a Vet you can communicate with, are comfortable with, and that you trust with your animal. It isn’t always the closest Vet, but it is the one you seek out when you need help. Our Vet has an old fashioned record system that I love. You fill out a post card when you get your shots and when the next round are due, a postcard appears in the mail reminding you of the need for a visit. It is a simple system, but it keeps us up to date on our visits, shots, etc. Our vet too is somewhat “old school” LOVE getting reminder postcards from them. We also get a phone call reminder 2 days before our appointment. So glad MADI. An early detection is very important and a good way to avoid future serious costly illness. WE have OUR Annual Dogtor visit in Late March every year. 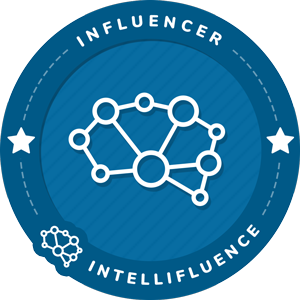 Great post – and such an important topic! Such wonderful advice Sugar!! We all go to the vet at least once a year!!! 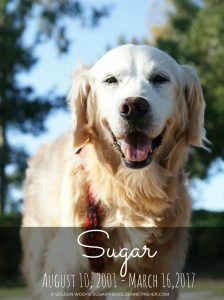 Great post, Sugar. We have pouring rain this morning, our beautiful weather from yesterday must be at your house. We never miss ours either. Have a wonderful Wednesday. A very impawtent post Sugar! BTW, mom told us what your mom said in the email and we are going crazy! Stanley started yelling out the windows and I kept doing somersaults! Thanks so much! 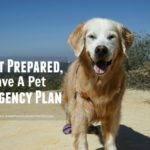 I can’t agree enough on the importance of preventative pet care for our dogs and cats. Do dogs like goint to the vet? Cats certainly don’t. 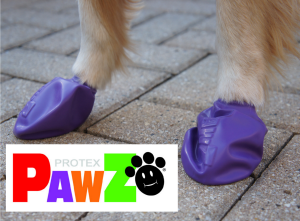 And look, you get to wear your purple shoes! I bet if I had purple shoes, I’d wanna go. Great info! Sugar loves attention at the vet office. She has no issues going to the vet … she always get a special treats too. We always see many cats at the vet and they meow a lot. I guess they don’t like being in the carrier. We have found our perfect AAHA vet. ☺ We make regular visits to see him because he also cuts the boys nails! 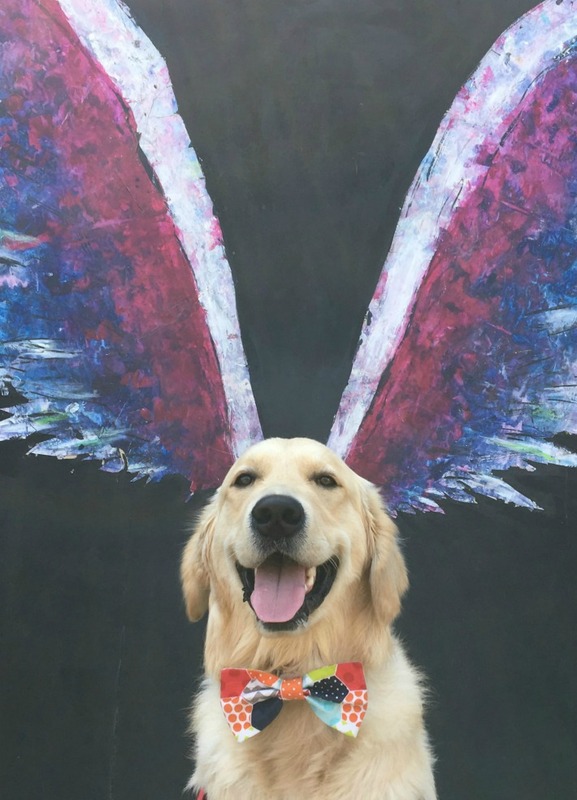 That’s PAWsome. The treatment and attention you get from a AAHA vet is so different. Regular check ups are very important, I agree whole heartedly. I’m just so glad I have a dog; I don’t think taking most cats in would be very much fun. Pet obesity is serious; it really is becoming an epidemic.